November 3, 2012 2B Omar Vizquel elected free agency. April 4, 2012 Toronto Blue Jays selected the contract of Omar Vizquel from Las Vegas 51s. April 4, 2012 Toronto Blue Jays activated 2B Omar Vizquel. January 24, 2012 Toronto Blue Jays signed free agent SS Omar Vizquel to a minor league contract and invited him to spring training. January 24, 2012 Omar Vizquel assigned to Las Vegas 51s. October 30, 2011 3B Omar Vizquel elected free agency. November 23, 2009 Chicago White Sox signed free agent 3B Omar Vizquel. 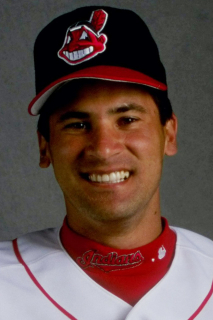 November 6, 2009 SS Omar Vizquel elected free agency.